Property / Street / Road: Matlock Bank? 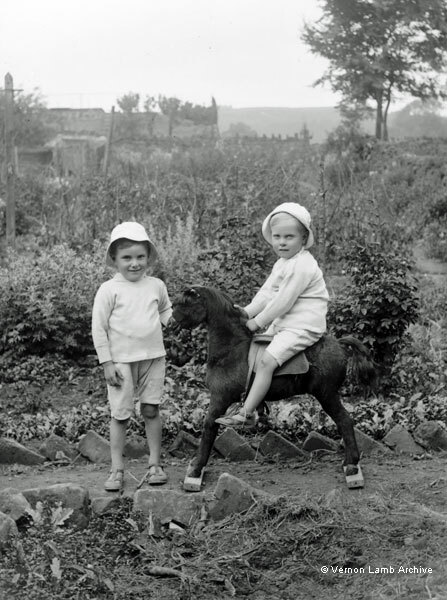 Description/Historical Information: Two young boys in garden playing with wooden horse. What looks like real hide, mane and tail.